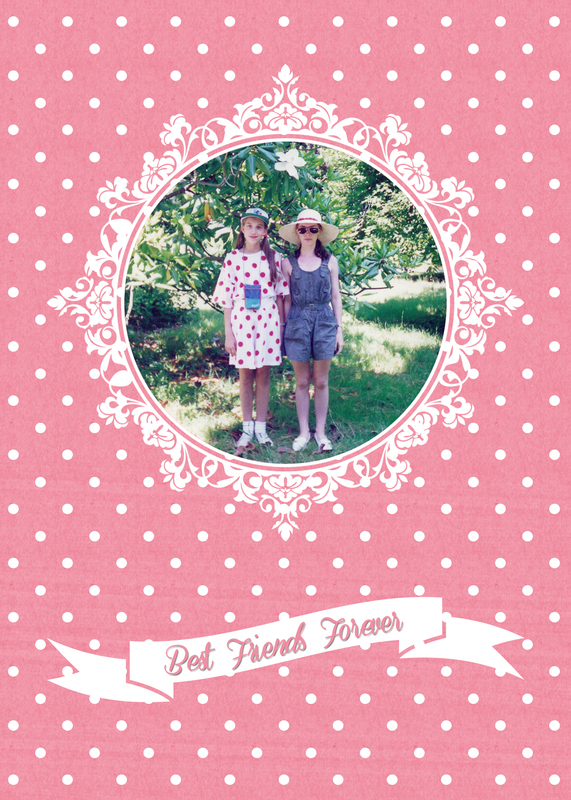 Did you know that the first Sunday in August is Friendship Day? I’ve know my best friend Anna for over 17 years. According to well-known expression (see the title of this post), I am smart, beautiful and funny. Can’t get any better than this! 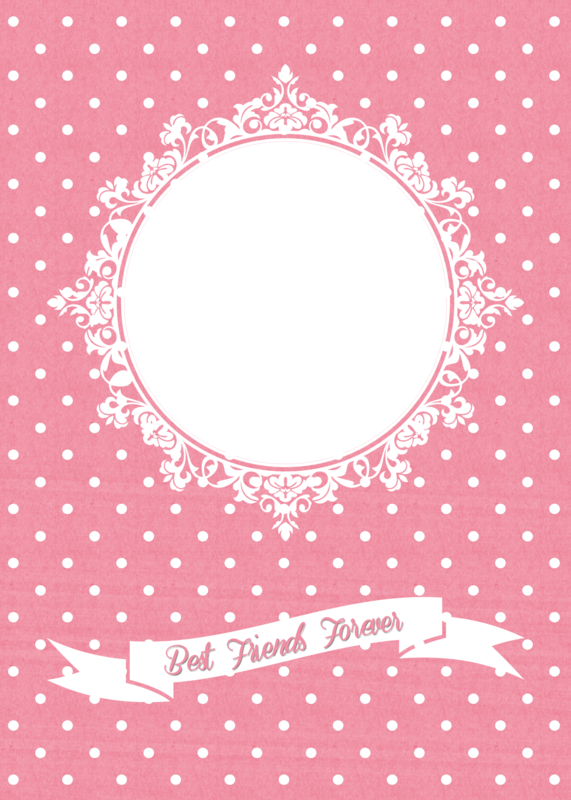 Here is a PNG version of the card – add your favorite photo and send it to your best friend.